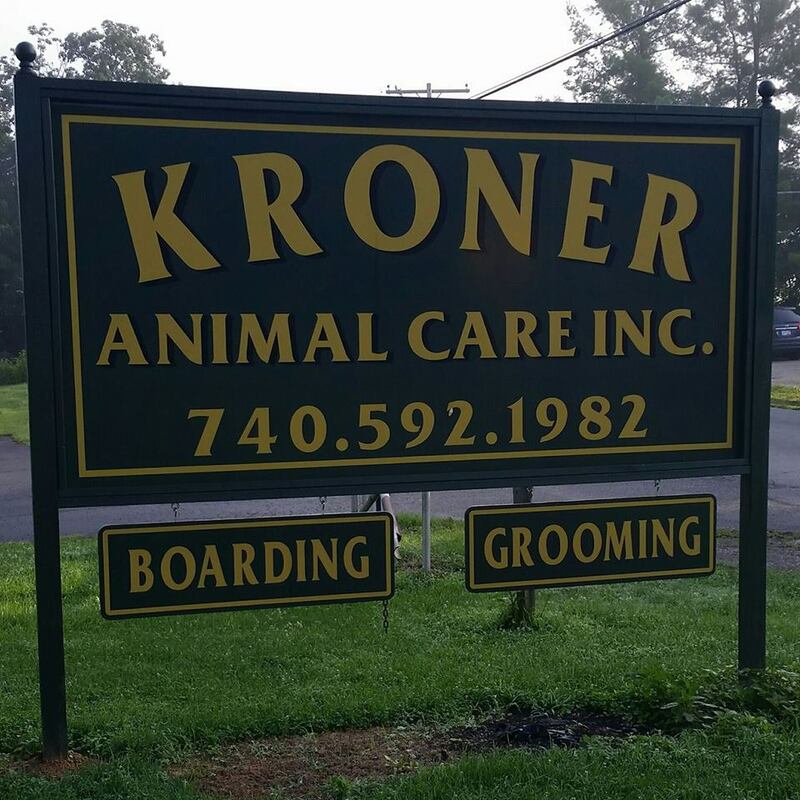 Kroner Animal Care, Inc. is here to provide quality veterinary services and products. We have a variety of diagnostic testing equipment, such as in-house bloodwork machines, laser therapy, digital and dental x-ray. Laser surgery is also an option for most surgical procedures. 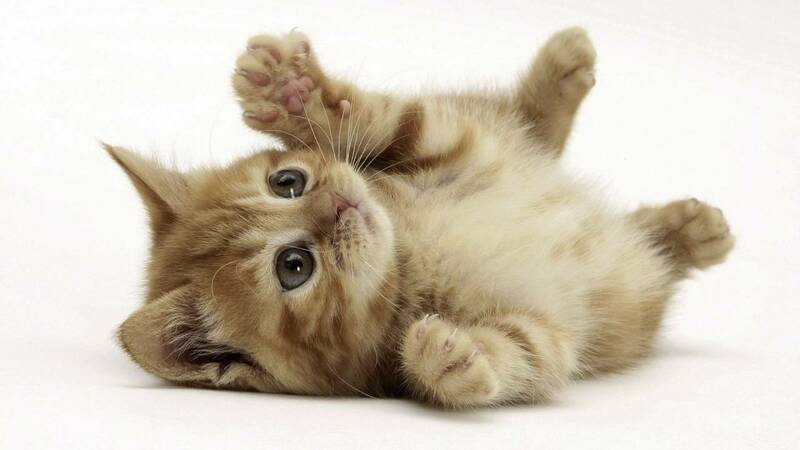 We stock a large selection of Hills’ Science Diet feline and canine food, as well as prescription food and treats. Also, we carry Lupine collars and leashes with lifetime guarantees, odor eliminating candles, flea prevention, heartworm prevention, pill pockets, and Greenies. Our kennel features 35 individual canine runs in our temperature controlled building, as well as outdoor covered runs and a large fenced in play yard. While the feline population enjoy individual kitty condos in a separate room. We provide Science Diet Sensitive Stomach food for all of our boarding patrons, but encourage those on a special diet or still eating puppy or kitten food to bring their food from home. Discounts are available for extended stays or for multiple pets, and for your convenience we are open from 5-6pm on Sundays for boarding departures and arrivals. Sherry Taylor, our professional certified groomer is available Monday through Friday for grooming appointments for both canines and felines. For those pets less willing to enjoy a day at the spa, sedation is an option. Services range from a basic bath and brush, to painted nails and styled trims. 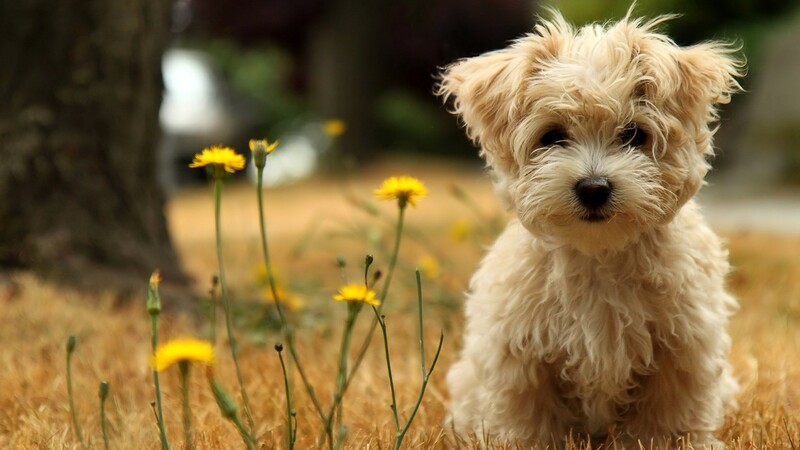 Our friendly and helpful staff would be happy to schedule your veterinary appointments, as well as appointments for grooming and boarding reservations. NEW THERAPY LASER THERAPY PACKAGE! !